The Films – Trust the Loving Universe! is a bold and uplifting synthesis of information and ideas, alchemically blending ancient prophecy, indigenous cosmology and quantum science. 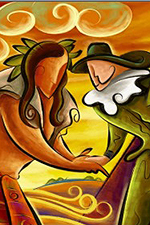 This groundbreaking multi-cultural film, which features the wisdom keepers of 14 different indigenous cultures, explores the origin and future of humanity, the conscious, loving nature of the universe, The Hopi Prophecy, 2012, and the evolutionary upward spiral, with visionary native elders, Western scientists and futurists. 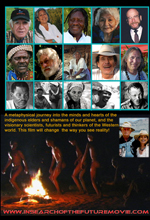 Shot on location in Africa, Mexico and the United States, the film introduces a new understanding of reality and provides keys to a positive future for humanity. 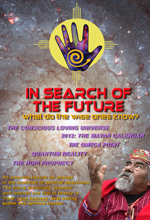 “IN SEARCH OF THE FUTURE: What Do The Wise Ones Know? 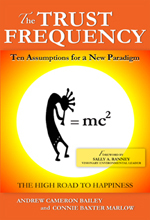 is an inspiring vehicle for change in the evolution of spiritual awareness. The film is artistically beautiful, and reminds one that in beauty is Truth!” Lynn Andrews, bestselling author and spiritual teacher. SHIFT Magazine, Journal of the Institute of Noetic Sciences. 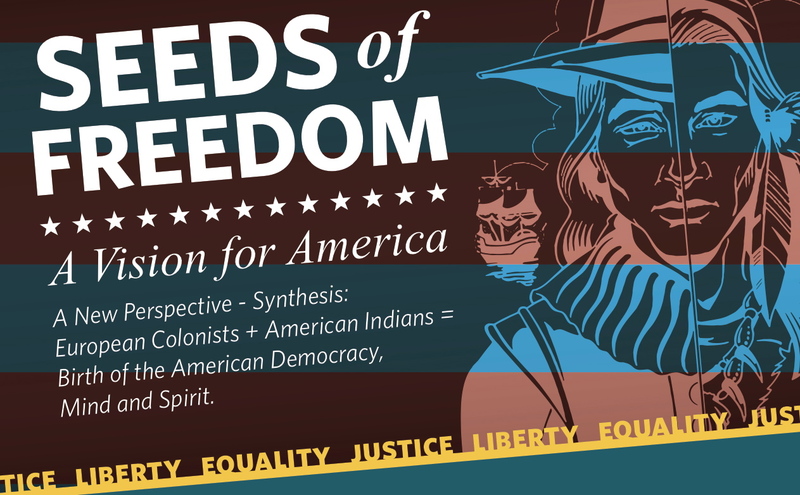 SEEDS OF FREEDOM: A Vision for America. 30-minute documentary. 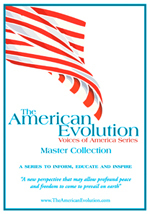 THE AMERICAN EVOLUTION: Voices of America DVD Series.